My next “new thing” is not a brand new thing but rather a resurrection. 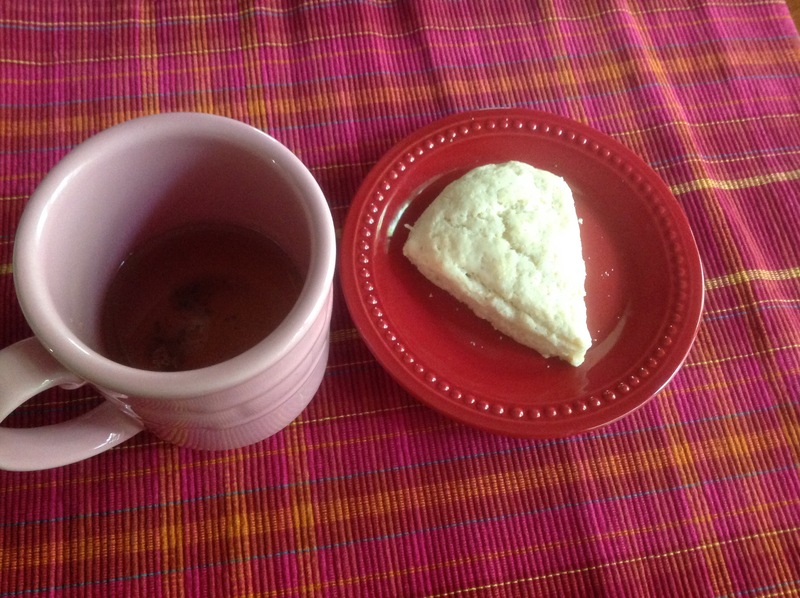 I revisited a recipe I tried at least 15 years ago and decided I could not make – scones. I was always so disappointed in my baked scones since they were nothing like I’d had in England and not even as good as American scones. Since I have acquired some baking and pastry skills over the last 10 years, I decided to try one last time to make scones that taste like the scones I had in England. The thought started in January when I received my first issue of Tea Time magazine as a Christmas gift from one of my staff members who also takes great pleasure in a cup of tea. 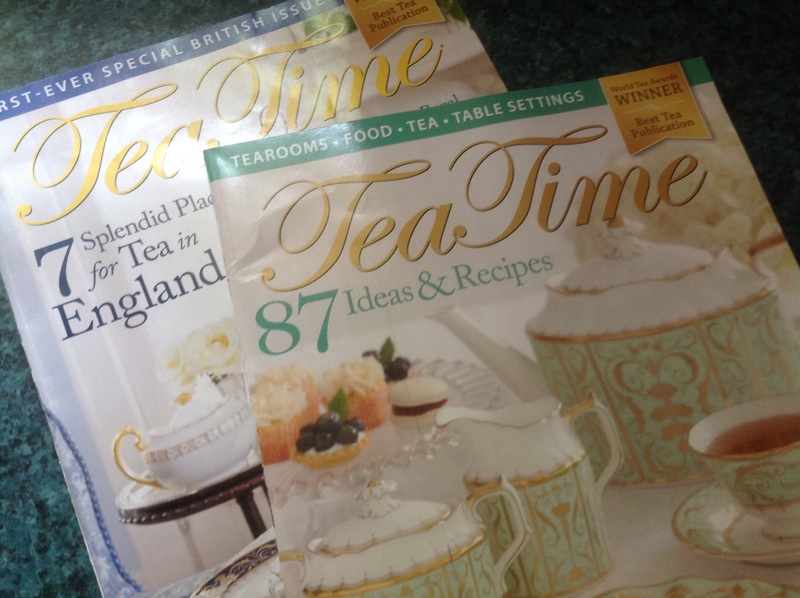 This is a fun magazine to wallow in on a weekend afternoon – with tea of course! 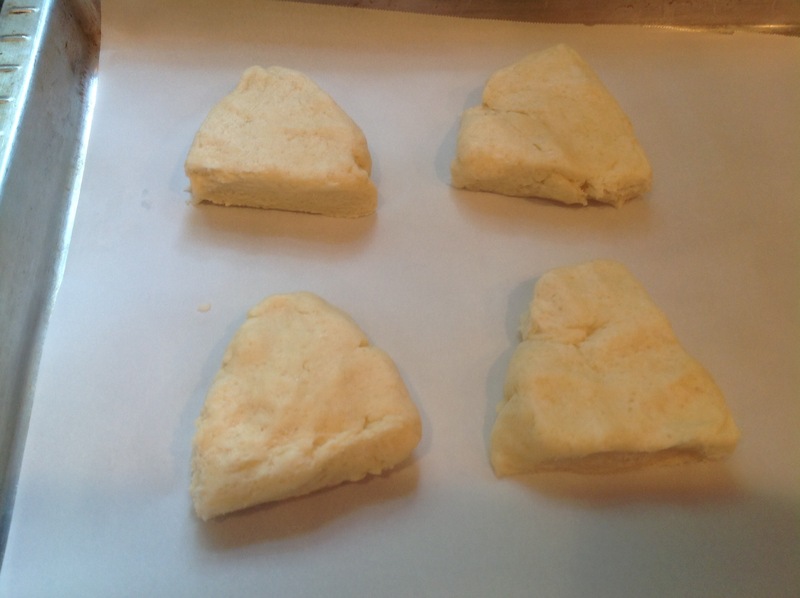 There are several scone recipes to try in the issues I’ve received so I start with the recipe that seems most basic. I followed the ingredient list exactly, however, I used some techniques that make other baking and pastry endeavors successful for me. For starters, I use my food processor to mix the dough. This appliance led to my success with pie pastry since mixing manually was leading to overworked and tough pastry. 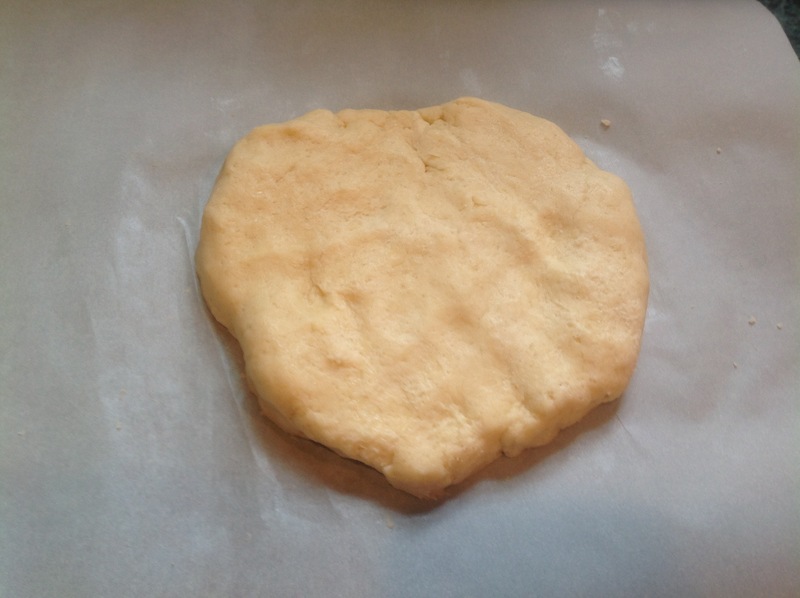 Next, rather than rolling the dough and using a biscuit cutter, I form the dough into two disks and cut wedge shaped scones. I’m the only female in the house so there is no need for fancy scones. Again, less handling of the dough produces better results for me. I brush the tops with a hit of cream, as called for in the recipe and bake as directed. These scones turn out exactly as I hoped and are delicious with some lemon curd or jam. Although it’s been many years since I ate scones in England, these have the texture and taste that I remember and I will definitely make this recipe again.